Considering the current state of the economy, mortgage brokers have to work harder than ever before to earn a living. Unlike during housing booms when buyers are flooding the market, these tighter economic times have caused mortgage brokers to have to get more creative to compete for the limited number of buyers in the market for a new home. 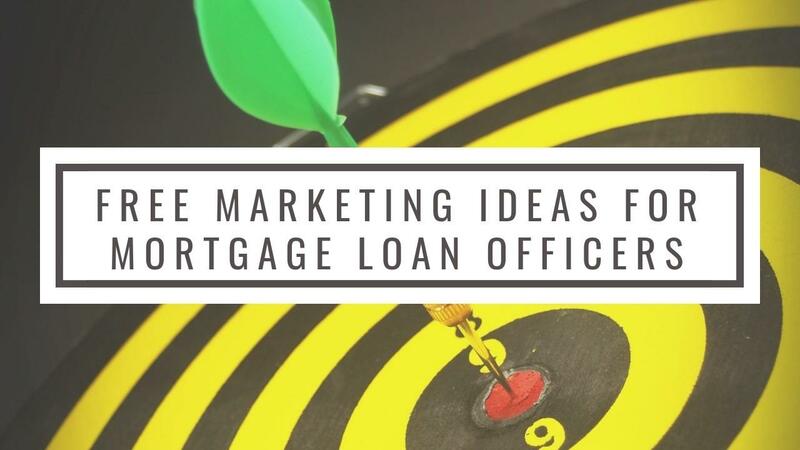 These mortgage marketing ideas will help you to edge out the competition for new clients.